Wishing you all a fabulous May Bank Holiday Weekend. May’s resources prove to be another interesting crop of piano music, an anthology, online resources and a course. I hope you find something of interest, whether you are a teacher, student or piano lover. A newly revised resource from Susan Paradis’ Piano Teaching Resources. 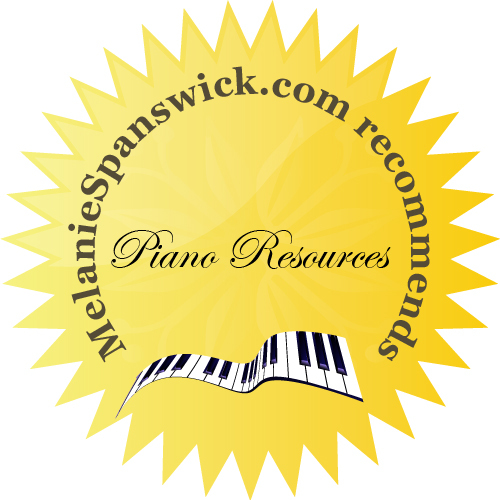 US piano teacher Susan Paradis owns a very popular blog which is a treasure trove of teaching resources for piano teachers with young pupils. She devises copious games, all encouraging youngsters to learn easily and swiftly. 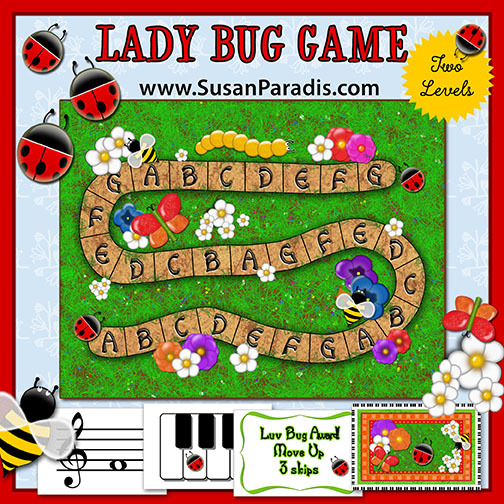 This game is designed to help pupils negotiate the music alphabet, recognize notes on the stave or keys on the piano keyboard, and to reinforce intervals or skips. It’s fast and fun, and is especially useful for beginners. You can find out much more here. 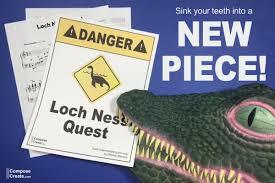 Loch Ness Quest is the latest piano composition from US composer and teacher, Wendy Stevens. Ness Quest is a dramatic, intermediate piano piece. It’s full of adventure, fun to play and uses the entire keyboard, which intermediate students always find interesting and attractive. This piece comes from a set of “dangerous piano pieces” that have ‘mysteriously’ emerged from the ComposeCreate library (Wendy’s company), and is designed to engage the contemporary tastes of pre-teens and teenaged students. You can hear Ness Quest, find out more and order here. 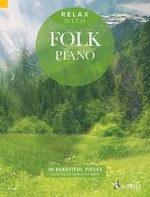 A new anthology of books, published by Schott Music, and edited by British concert pianist Samantha Ward. The Relax With Series is intended primarily to be played at home, simply for pleasure. The pieces have been selected for their relaxing qualities, and in this volume range from well-known classics to delightful lesser-known gems. Featuring arrangements of traditional pieces from around the world, the collection is of easy/intermediate level so a competent amateur pianist will have little difficulty in mastering them. Also in the series; Relax with French Impressionist Piano, Relax with Classical Piano, Relax with Romantic Piano and Relax with Baroque Piano. You can find out much more here. I discovered this book relatively recently, but it was written in 2014, and is based on the Simultaneous Learning concept devised by the highly respected British writer and composer Paul Harris, and published by Faber Music. 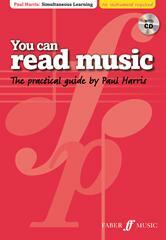 You Can Read Music is a practical workbook for anyone who has ever wanted to read music notation. Ideal for those new to reading music, students learning to sing or play an instrument, as well as classroom teachers and choral singers wanting to improve their skills. By the end of this book you will be able to read and understand music notation, and you don’t even need a musical instrument. It is accompanied by a useful audio CD too. Buy your copy here. 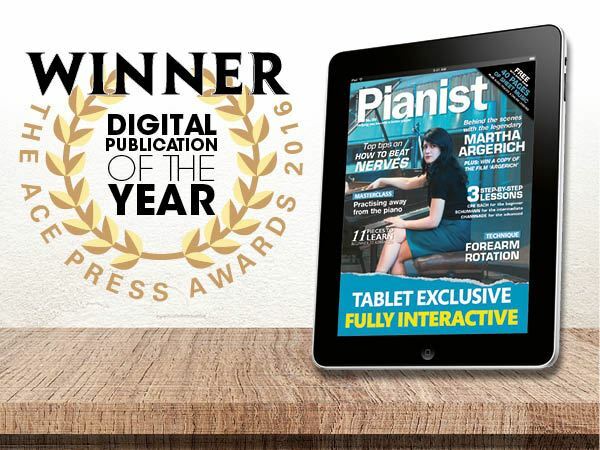 Pianist has, this week, won the Digital Publication of the Year 2016 award, providing the ideal moment to remind readers all around the world, of the digital version of this excellent publication. Whilst published in the UK, you can enjoy everything this magazine has to offer in the digital version. Featuring many ‘how to play’ articles (one written by me! ), master classes from expert teachers, piano articles, an interview with a celebrated pianist, competitions, over forty pages of free sheet music, and much more, in every bi-monthly edition. You can download the app for free and enjoy a free sample issue too. Available as an App on iPad and iPhone, or as a digital edition on your computer, from the App Store or Google Chrome. You can also subscribe to the print version here.